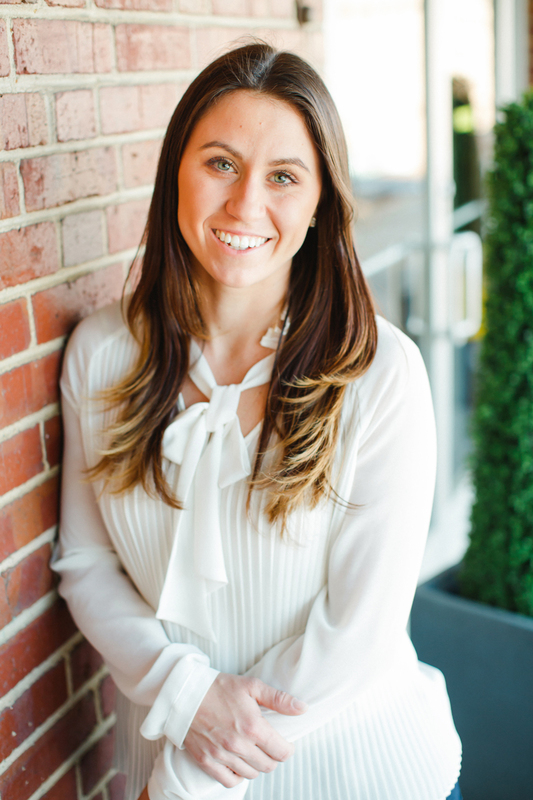 Meggie Williams is growing her business quickly. Yet, as quickly as she moves, she’s deliberate; mindful of and smart about exactly what she’s building. 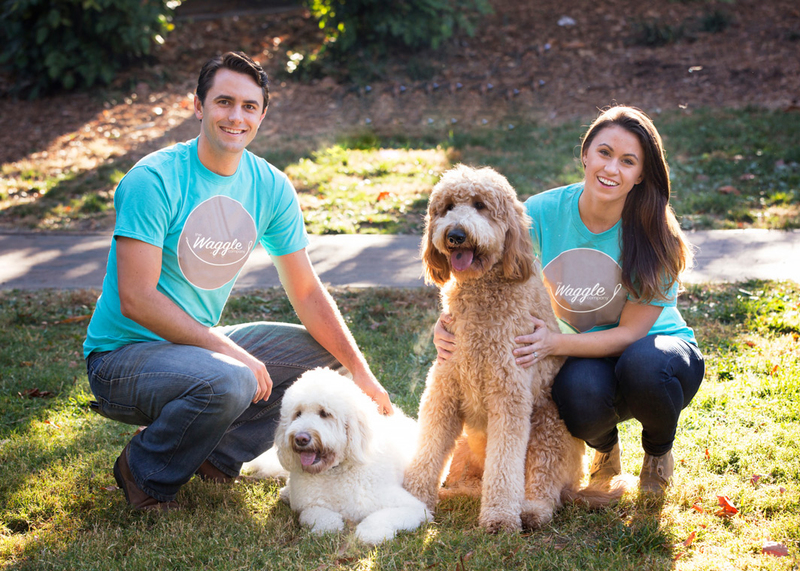 Yes, she and husband, Sebastian, are the husband-and-wife power couple and founders of The Waggle Company, Charlotte’s premier, on-demand dog walking service that offers free, same-day scheduling, GPS tracking on all walks, and pet photos on every home visit. As of right now, they serve the Charlotte community within the I-485 loop. But what are they really offering? Convenience, accountability, trust, transparency, and peace of mind for Charlotte’s pet parents. That’s absolutely a business I want to see the Williams family build quickly – and mindfully. The two got married soon after, and instead of returning to their corporate roles and the fast-pace of NYC, they made a more mindful, adventurous choice – they saved enough money to break from their jobs and backpack around the world for nine months. Upon return, they decided they wanted to return to North Carolina – Charlotte, specifically. Each worked respectively for a different start-up here in Charlotte before noticing an interesting gap. Dog-owning friends in Charlotte shared similar hit-or-miss experiences some of which were void of reliability, accountability and trustworthiness. And in so noticing the gap, the Williams saw a need to change the game for Charlotte pet owners. A little over a year in operation, The Waggle Company is growing quickly and looking to scale – but doing it all mindfully. The business utilizes unique, barcode technology that allows team members to scan in and scan out of every home visit and then send an email summary report with pet pictures to each pet owner. The report provides immediate documentation of the visit and the service – but, more importantly, it provides peace of mind. As strong and convenient as the technology is, The Waggle Company’s founders know that in a business responsible for such special lives, the people are the brand. Right now, Waggles employs 15 team members, all of whom appreciate the company, the mission, and the responsibility of taking care of someone else’s pet. All team members are professionally-trained and work hourly, so when a request comes in – a lot of times via the online tool – Waggle team members can address the need as quickly as possible – within the hour with no extra charge. Other important relationships are those the husband-and-wife team has formed in the last several months they’ve worked from Hygge. 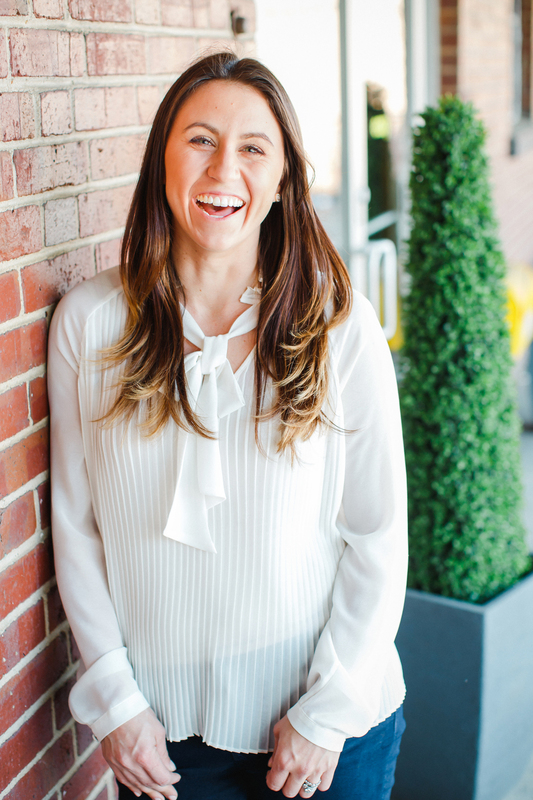 As well, Hygge tapped into one of the things the Williams’ sought out from Charlotte when they returned to North Carolina post-travel – the emerging entrepreneurial community. A MOMENT OF TRUTH WITH MEGGIE WILLIAMS: So, you’ve been married to Sebastian for four years, and now you own a business together. How do you make it work without getting at each other? ***UPDATE: The Waggle Company changed their name to Skipper in June 2018 reflect the company’s broader vision to shape the future of pet care services. The DC Lucchesi Experience: Well-Run By Honest Conversations, Serious Good &... Yash Mistry: Graphic Designer. Web Designer. Photographer. Storyteller.